Red abalone. Red Abalone Photo. Red abalone. 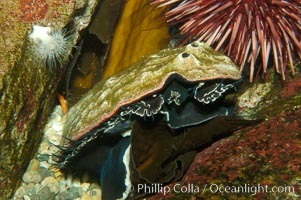 Red Abalone Picture. Red abalone. 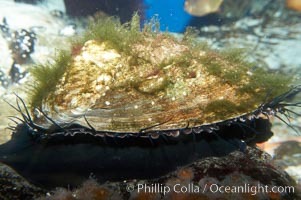 Stock Photography of Red Abalone. Red abalone. 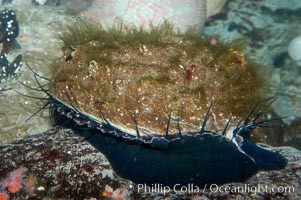 Photograph of Red Abalone. 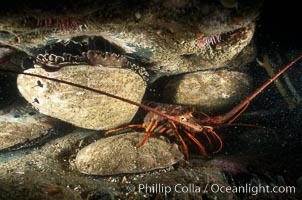 A California spiny lobster sits amid four red abalone on a shale reef shelf. 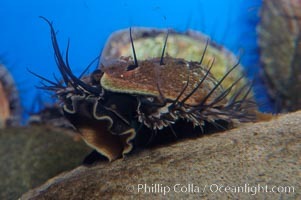 Red Abalone Photos. 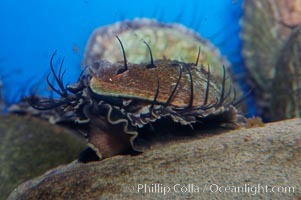 Juvenile red abalone. 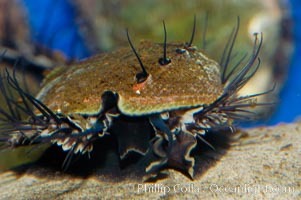 Red Abalone Image. Juvenile red abalone. Professional stock photos of Red Abalone. Juvenile red abalone. 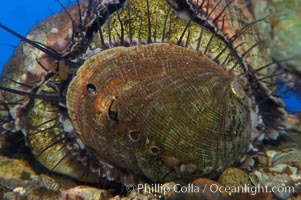 Pictures of Red Abalone. Juvenile red abalone. Red Abalone Photo. 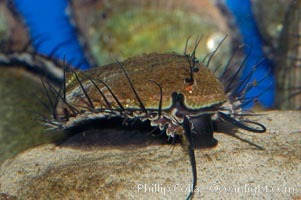 Juvenile red abalone. 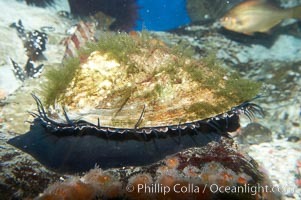 Red Abalone Picture. 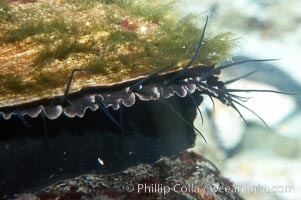 Red abalone eats Macrocystis kelp blade. 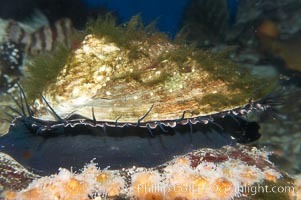 Stock Photography of Red Abalone.